Specialize in antiques and architectural items! 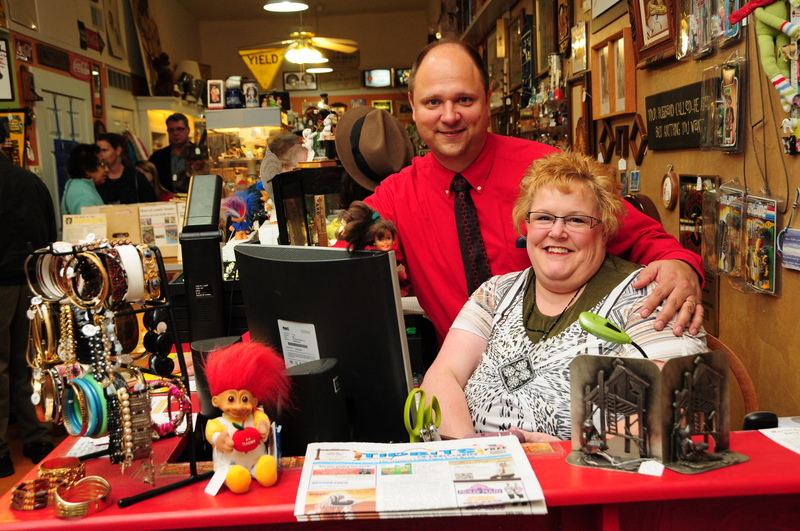 Antique Avenue is family owned and operated – over 40 years combined experience in selling antique and vintage items. We are located in a quaint 1920’s Arts and Crafts Era bungalow and offer three levels of fun to explore.